Patriots Limousine Service is known for one of the most experienced limos and rental car service in Canton, Massachusetts. We cater one of the largest selections of glide limousines, party buses, and luxury corporate cars. 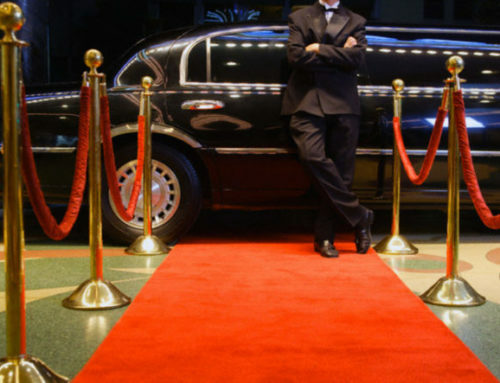 Limo service Canton MA’s chauffeurs are professional and highly trained with experienced in luxury travel accommodations. Patriots Limousine service has a large fleet of rental limousines including Canton MA town car Limousines, Sedans, Chevy Van Transportation, Airport Limousine Shuttles, Party Buses and many other elegant modes of transportation. Limo Service Canton MA offers the most affordable and cheap rates for high-quality limousine, sedan, and airport shuttles in Canton, MA. Every team Member of Patriots Limousine service genuinely cares to make your special occasion and events exceedingly memorable. 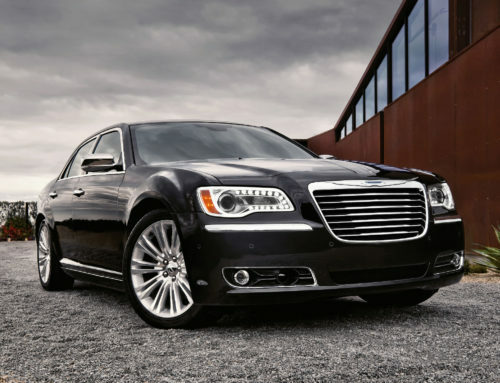 That is why so many celebrities and Boston/New England Sports Athletes choose Limo Service Canton MA fluently. It is just because of all about the well-maintained vehicles and the service experience. Our Professional team is committed to constantly improving the services by striving for total customer satisfaction. We are optimizing our services and provide systematic validation and compliance with our new and old clients. With every single trip you take with us, you will become a part of our journey of continuous improvement. 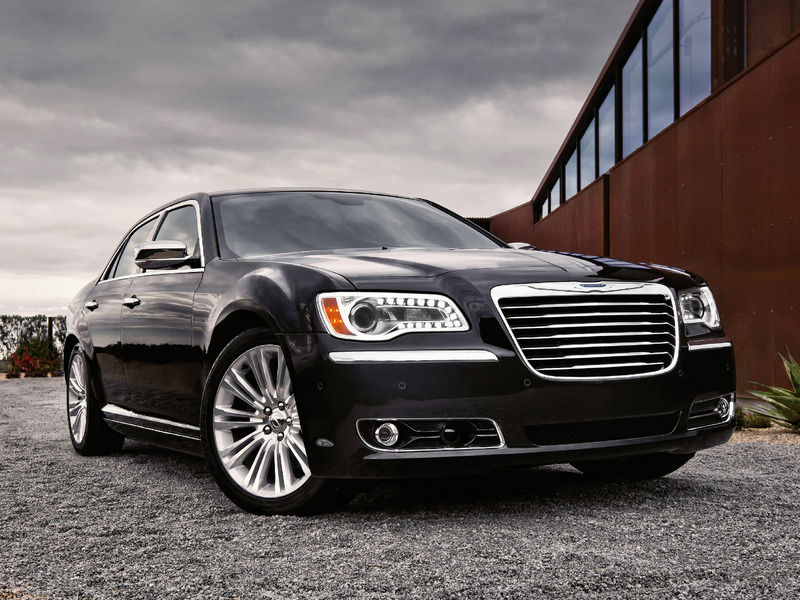 During which, Limo service Canton MA challenges our self to always strive new levels of serving performance. Whether you are looking to Luxury Limo Cruise the Town of Canton, get to a Corporate Event in style. 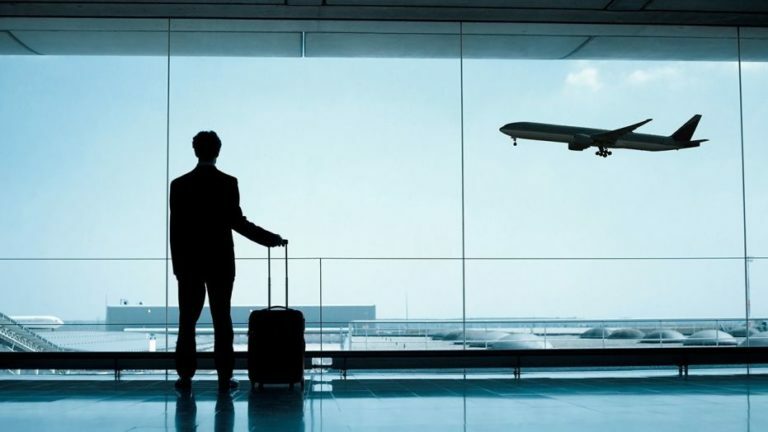 You can freely hit the hottest Nightclubs in late nights or receive a prompt Airport chauffeur meet & greet services. Limo service Canton MA group will surpass your expectations. This unique company has been serving Massachusetts, New England and beyond for a long time. We have a supporting staff in the office which is available seven days a week, 24 hours a day. 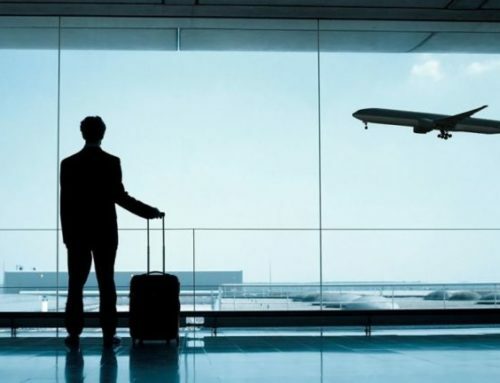 So any concerns you may have regarding your upcoming trip or previous trip will be taken care of effectively and promptly. Moreover, in addition to providing transportation for your wedding event, Limo service Canton MA also offers their fleet for your bachelor and bachelorette parties. Not only this but also, you can book our ride for a romantic getaway, anniversary party, bridal shower, and more. 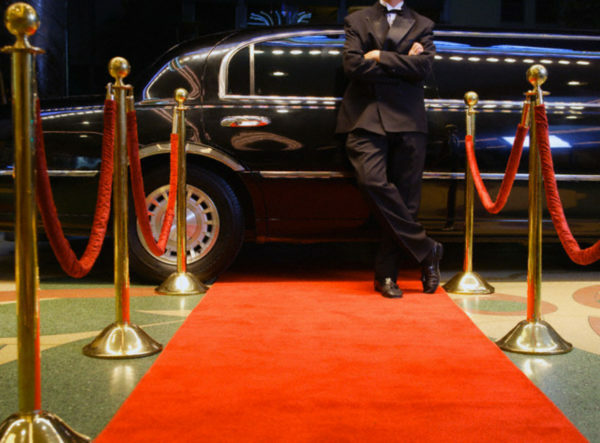 Our fleets include vehicles like a stretch limo, party bus, SUV limo, standard limo, and trolley, to name a few. Over and above Limo service Canton MA offers a comprehensive wedding package. That ensures our chauffeurs will be at your wedding event’s location 30 minutes before the wedding gets started. Not only this, but our experienced and professional chauffeurs will assist you with your bridal gown. They are well train to provide a complimentary champagne toast upon your request. And also provide you complete transportation for your wedding party as well as out-of-town guests as they needed. 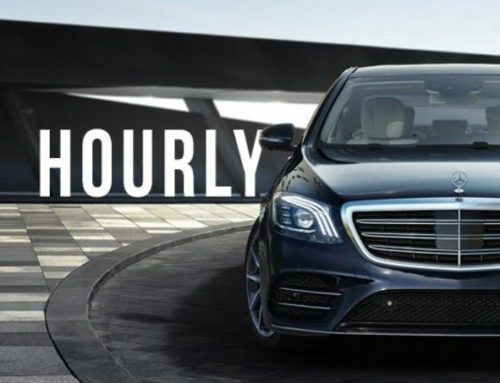 Our chauffeurs will be professionally dressed, and will definitely make sure all the details are taken well care of.